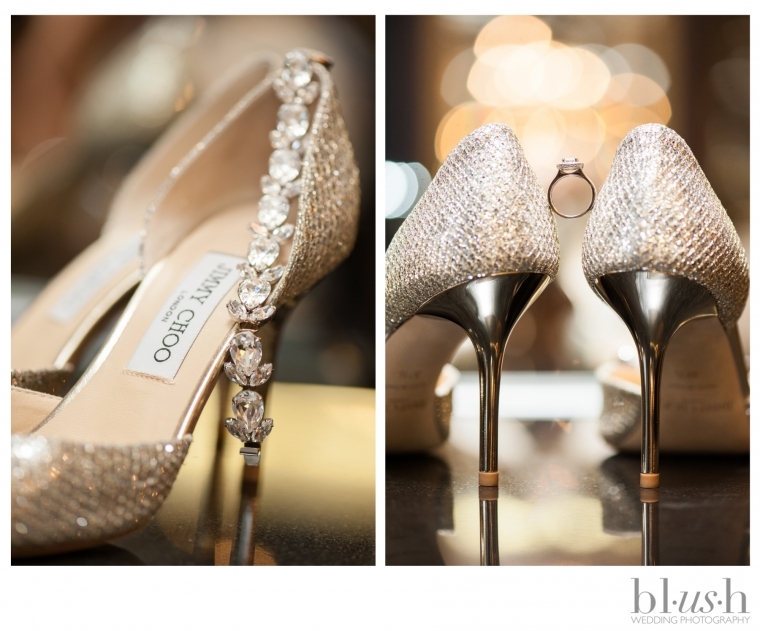 As women, our obsession with shoes surely must start with the age old story of Cinderella. Could a single pair of shoes reeeeeaaaally be that important? 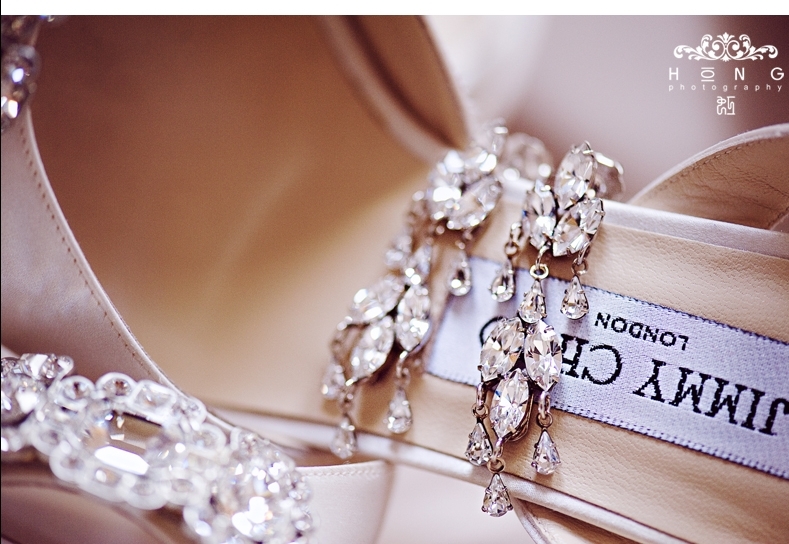 When it comes to wedding day footwear, the answer is YES! So we have rounded up some our our Real Brides photos from their wedding day that showcase two of their favorite things! 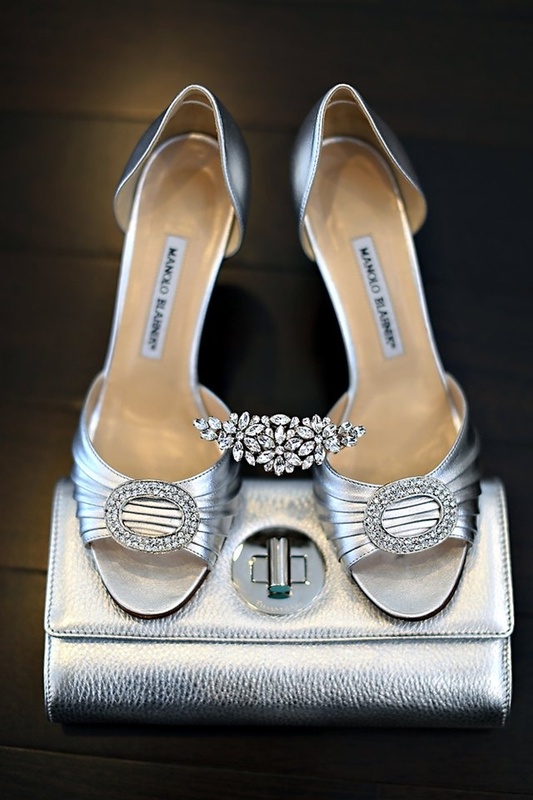 Shoes and Elsa Corsi Jewels! Enjoy!